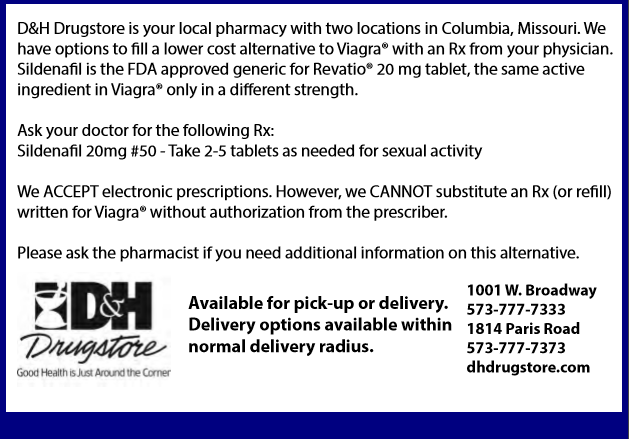 Fifty 20 mg tablets of Sildenafil is equivalent to 10 100 mg doses of Viagra®. 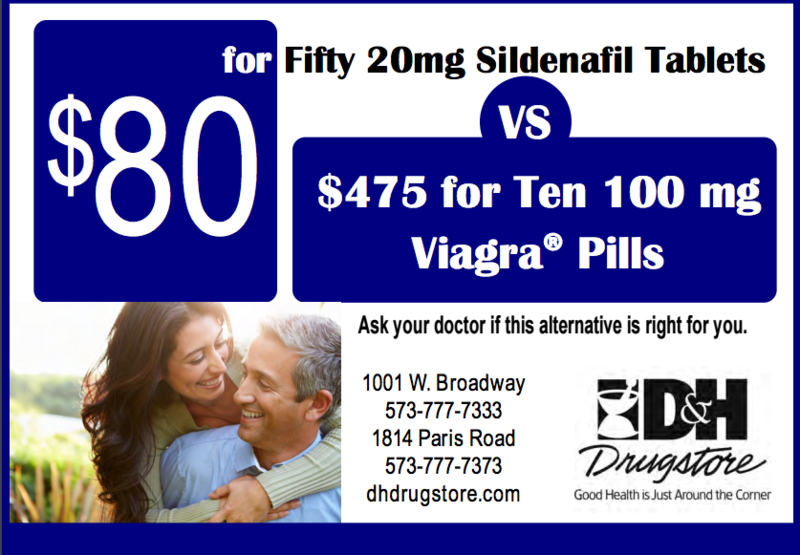 Fifty 20 mg tablets of Sildenafil is $80 vs. over $475 for Viagra®. Try Sildenafil at NO COST. not have an E-Commerce web site. pharmacy to arrange for payment of your prescription. This medication is not billed through insurance.